1. Seek out someone who’s a rock star to your audiences. 2. Use real people (employees, retirees) in your video. 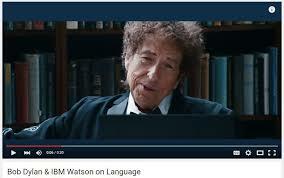 It worked for Errol Morris: The first person who speaks in the IBM video was, like IBM, 100 years old in 2011. Plainspoken, with an interesting story — a good public speaker. 3. Build a timeline on your organization’s About Us or History page around those real people and their achievements.